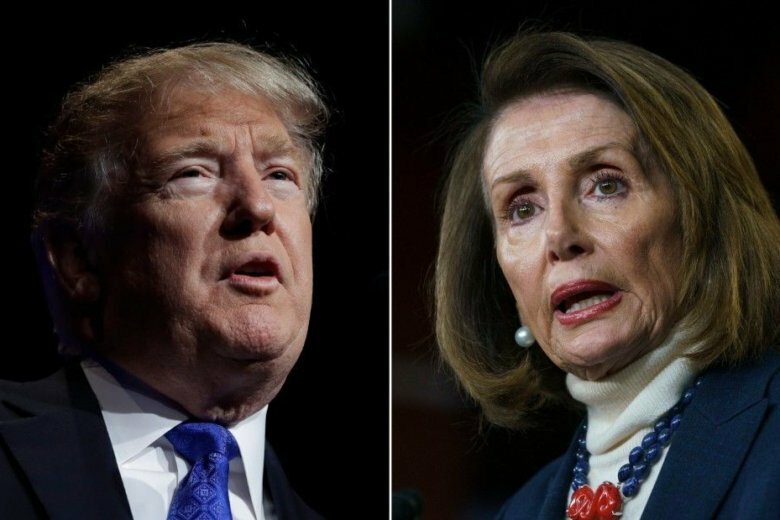 (CNN) — Democratic lawmakers on Saturday rejected President Donald Trump’s proposal to extend some nonpermanent protections for Deferred Action for Childhood Arrivals recipients and individuals with Temporary Protected Status in exchange for border wall funding. But all of this is on the condition that he receives $5.7 billion for a border wall — the central point of contention between Democrats and Republicans in the fight to reopen the government. “This bill takes a bipartisan approach to reopening the closed portions of the federal government. It pairs the border security investment that our nation needs with additional immigration measures that both Democrat and Republican members of Congress believe are necessary. Unlike the bills that have come from the House over the past few weeks, this proposal could actually resolve this impasse. It has the full support of the President and could be signed into law to quickly reopen the government,” he continued.